As a child, Charles Dickens worked in a shoe polish factory where his gritty surroundings inspired some of the most memorable characters and settings in literary history. 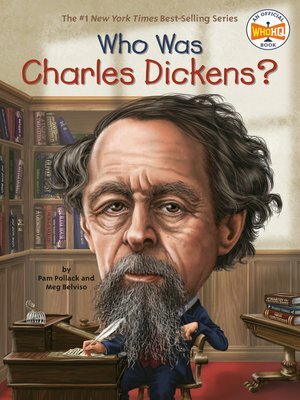 Known for his masterful storytelling in books like Oliver Twist, Great Expectations, and A Christmas Carol, Dickens toured the globe as one of the most famous people of his era. Widely considered the greatest writer of the Victorian age, Dickens's literary masterpieces continue to amuse and inspire writers and readers alike.